Maya heritage is both equally diverse and interesting. The Maya were a civilization that spent several centuries calling Mesoamerica home. They built incredible structures and had many interesting beliefs and rituals. Here are just a few of the most interesting things we can associate with the Mayans. Xcaret (little inlet) is located on the Caribbean side of the Yucatan. Back in its heyday Xcaret was a central port and a hub for Mayan trade during the Post-Classic (1400-1550AD) period. This small inlet provided a natural shelter from the rough seas to traders who would deliver honey, copal, gold ornaments, and even jade to local people. After the remains of 135 humans were discovered at Xcaret by archaeologist Maria Jose. Scientists were able to analyze their DNA and discovered that their lineages were associated with more modern Mayan people and Native Mesoamericans in the Yucatan Peninsula rather than the ancient Mayans. Xcaret was known to be a center of energy amongst the Mayan people. Here, they would cleanse their bodies in the sacred sinkhole before embarking on journeys to Cozumel, where they would worship the Goddess of Fertility, Ixmel. The ruins that cover the Xcaret archeological site date back as far as 200AD.Though many are that of the Post-Classic era, tourists can visit the archeological ruins, but many sites are located within a privately-owned tourist complex, Xcaret Park. The site is built in a typical Mayan way. Because this was a coastal town, the buildings on the coast faced outward to sea they could keep an eye out for any potential attackers. The whole town was also built inside a defensive wall. 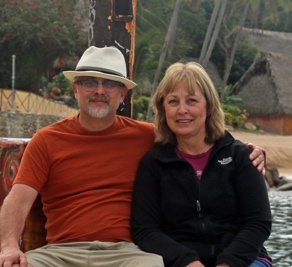 There are many suggestions that Xcaret was a major important political hub. This is because archaeologists have found evidence of marriages between P’ole rulers and inhabitants of Cozumel that appeared to be politically motivated. 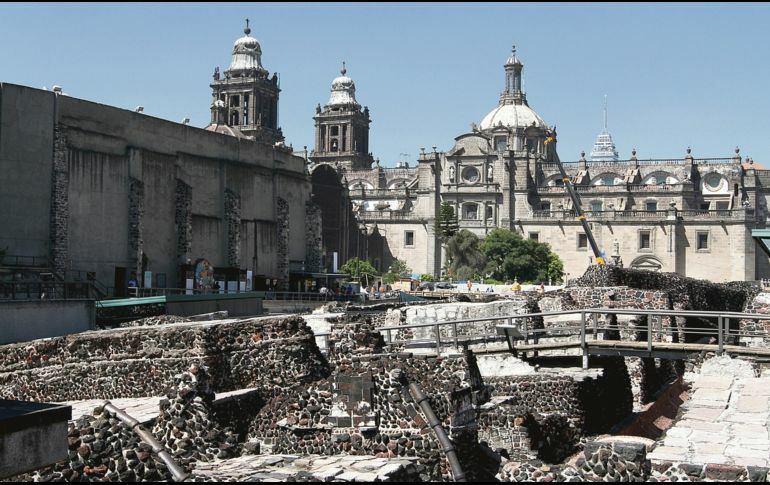 Located in what is now Mexico City, the Templo Mayor (Greater Temple) is another Post-Classic period ruin. For many hundreds of years, the Templo remained lost in time after the Spanish covered it and built their own colonial city post-invasion. Some of the temples were unearthed in the early 20th century along with several other sections over the coming years. However, it wasn’t until 1978 when an electrical company hit a large disc depicting Coyolxauhqui that it was decided that the full area should be excavated. The Museo del Templo Mayor is a museum dedicated to such findings and hosts an incredible collection of Aztec artifacts, all unearthed in and around the area of the Templo Mayor they are open Tuesday to Sunday from 9 am to 5 pm. Founded in 1987 the museum houses some of the greatest collections found at the excavation site giving us a true insight into Aztec history. The museum is split over three floors and eight exhibits. All with a dedicated room (sala). Room 1 is dedicated to the archeological background of Mexico City and you can find artifacts from the end of the colonial area including the basalt head of Xoloti, the Cuahxicalli Eagle as well as recent findings from the Metropolitan Cathedral. Room 2 is all about rituals and sacrifice, many sacrificial objects are on display here and there’s a wealth of information about said rituals and even a dark insight into self-sacrifice. Room 3 is dedicated to the commercial trades of these Maya people while room 4 is dedicated to the God of war, Huitzilopochtli. The fifth room is all about the God Tlaloc and the 6th has an abundance of information on flora and fauna (see below) in the area. Room 7 is dedicated to agriculture and the 8th and final room is all about the historical archaeology, artifacts found at the Templo Mayor and the connection between the post-classic people and the Spanish, post-war. The Lacandon jungle is a rainforest which stretches from Chiapas to Guatemala and the Lacandon people are the people who live there. They are said to be one of most isolated native Mexican people, which they have said to have done on purpose, in order to preserve their traditions. They originated from the Campeche and Peten regions of Guatemala and Mexico and their religious practices have shifted incredible amounts through the ages, especially since their contact with the outside world. Today there are only 650 speakers of their native language, which may seem minimal, but the numbers are actually on the rise after it nearly became extinct in 1943. The first contact with the Lacandon was made in the 18th century, they were thought to be direct descendants of the ancient Maya due to incredible similarities in their dress and their physical appearance, however, this was later debunked, and they’re actually associated with more contemporary Maya people. Over the last 30 years, the Lacandon people have become more exposed to the outside world. In 1971 the Mexican government gave back 641 acres of stolen land to the Lacandon people and through that, they entered a trade deal over timber. However, this resulted in new roads being built, communities being developed close by to them and have caused deforestation and destruction of their native homes. Mayan people are known to be very connected to the skies and their calendar. Many Mayan artifacts and ruins signify this. 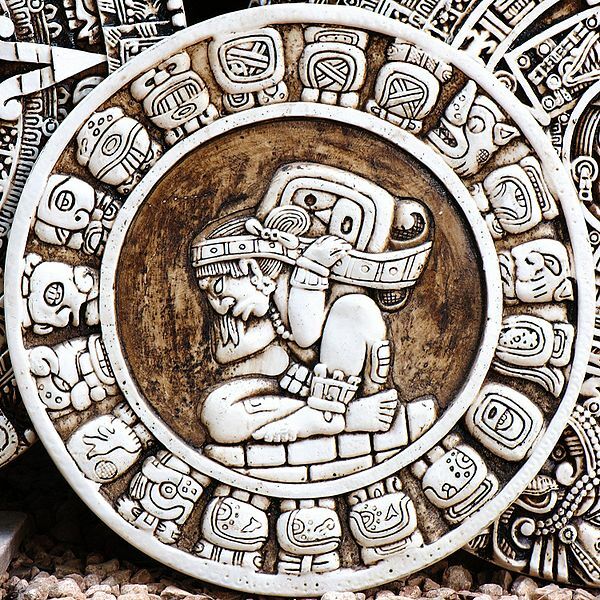 The Mayan calendar is made up of 260 calendar days in a year which is split into 20-day signs and 13 galactic numbers. Each individual person has their own day sign as well as galactic number. They represent a number of different personality traits that Mayan people believe to be incredibly accurate. You can take a look at your Mayan signs here. Mesoamerica has an abundance of flora and fauna unique to the area and Mayan people used them for everything from foods to medicine. Tropical fruits such as papaya and passionfruit are commonplace in the are common in Yucatan as are mangos, avocado, and plantain. Maize was very important to the Mayan people as they associated it with the creation of human life. As Mayan people were well known for their use of holistic rituals and healing ceremonies, they had a great connection to many of their local plants and trees. Kapok was known as the most sacred, producing a cotton-like flower, they associated this tree with a connection of energy that linked the earth, underworld and the cosmos together. The resin of the Copal tree was used by Mayan people for incense and Baalche was fermented and combined with honey to create a sacred drink. They even use the extract of the Trumpet tree as an effective treatment against type two diabetes.